You can find a fantastic article on our spin out company MuscleGenes in this month’s Nutraingredients.com. NutraIngredients.com is a daily online news service available as a free-access website and provides daily and weekly newsletters to subscribers. 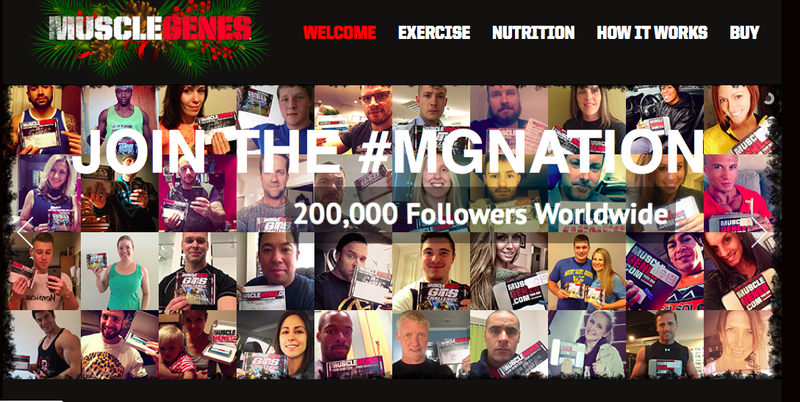 The NutraIngredients.com team is led by award-winning journalists. They scan all available scientific, technical and industry sources and search out previously unpublished material, primary data and expert opinions in all areas of significance to the target audience.